Welcome to our about us page, the best way to find out more… call or visit, we can allso find out about you and how we can help. 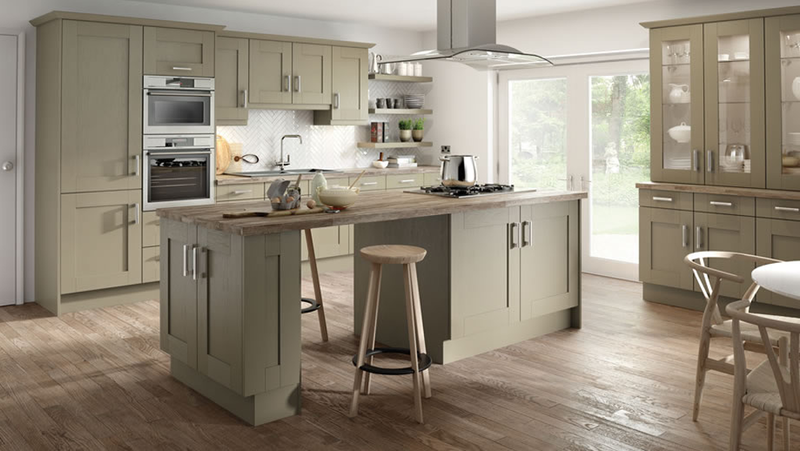 As one of the premier kitchen installation companies in Southend-on-Sea we provide all aspects of kitchen installation services in and around the Essex area with no job too big or small. We undertake a full range of kitchen installation services for domestic, business and corporate clients. Whatever the size of the job large or small we aim to establish the exact needs of each client. That way a fixed price can be quoted with no hidden extras. For more information on our services, call us today on 01702 616 117 or simply send us your requirements on our contact page and we will get right back to you. We greatly value your feedback to help us maintain the high quality of our instlations. Reviews take just a couple of minutes to complete and are a huge help for ourselfs and other clients alike. The first step would be for us to visit to discuss your ideas and to take measurements. There is absolutely no sales pressure, we’ll discuss your ideal design and explain the various options and configurations that might be best for you. All the information, details of your requirements will go back to our studio, this where the team will discuss the best options and create your design. This is then sent for your approve and any changes can be made, to finalise the design stage. 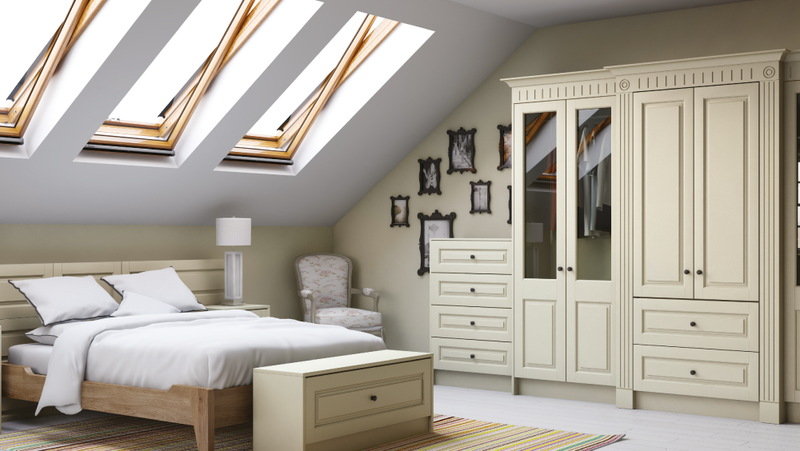 We’ll then finalise your product choices, colours, appliances, and the design is approved we will make a quotation. If required we’ll arrange an appointment that suits you and run through any questions you may have. This is also a good stage to make any other changes. Once approved and the deposit has been paid we would then book your project in for installation and we would advise you on the start date. We’ll keep you informed from the day we start to the day we finish your project.